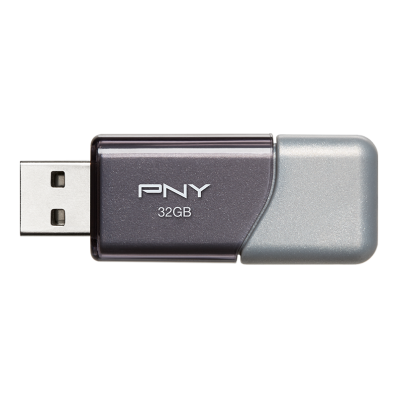 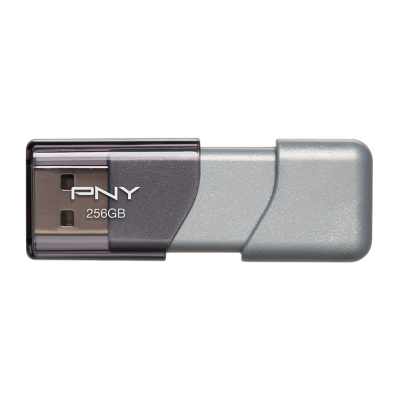 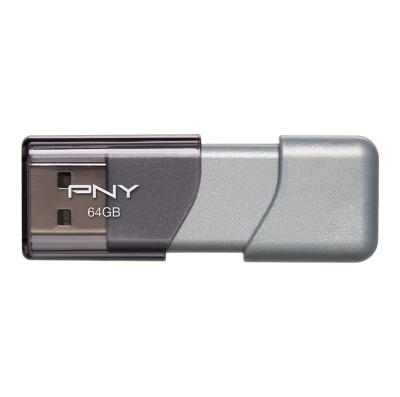 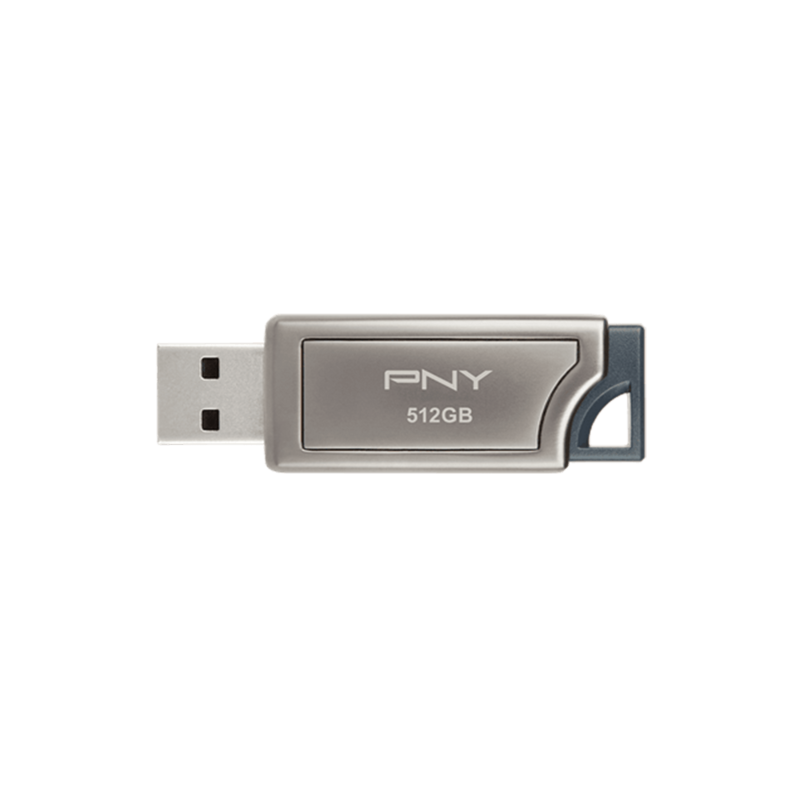 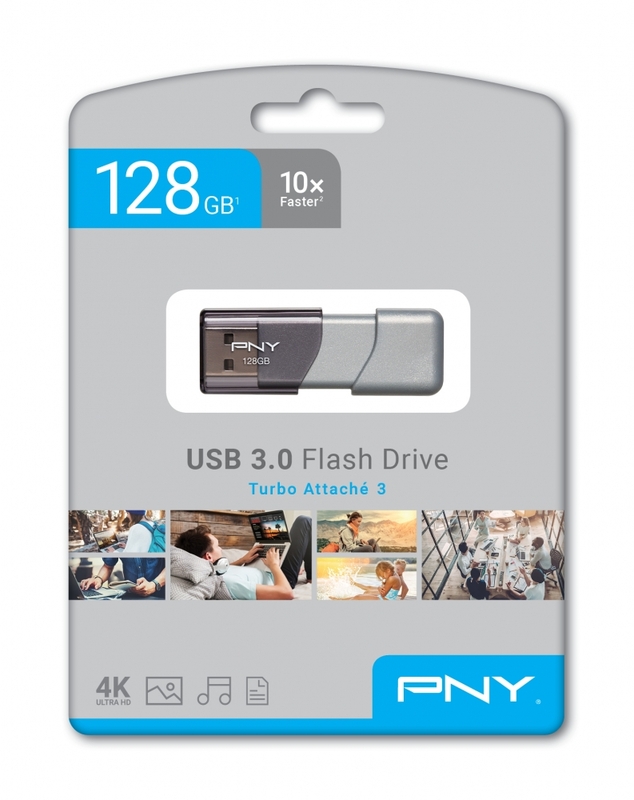 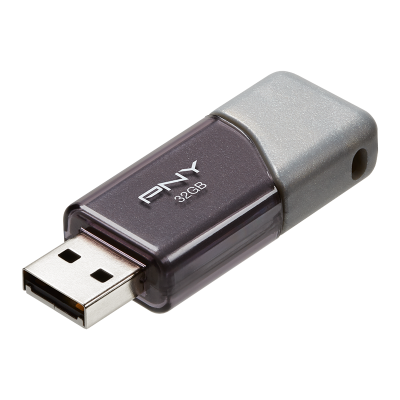 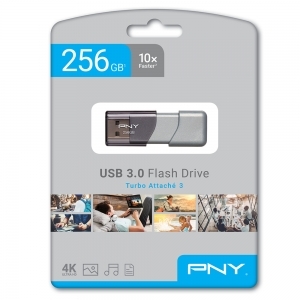 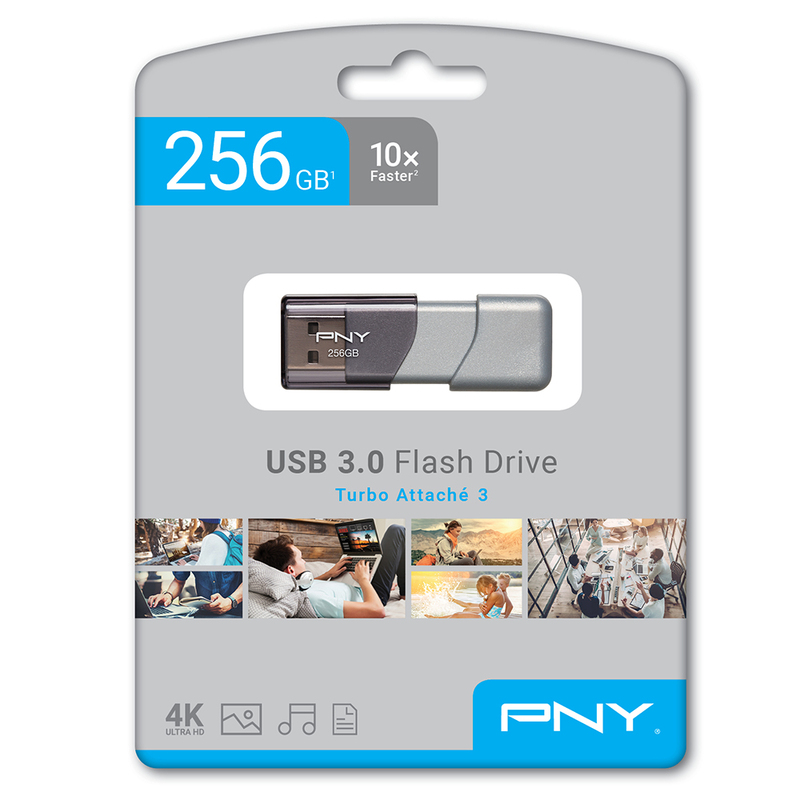 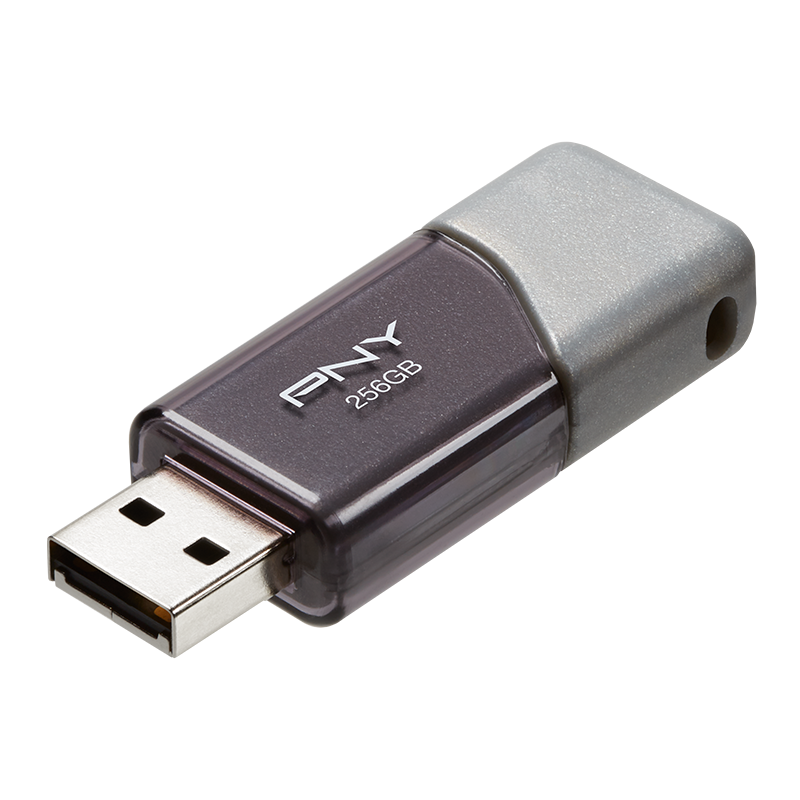 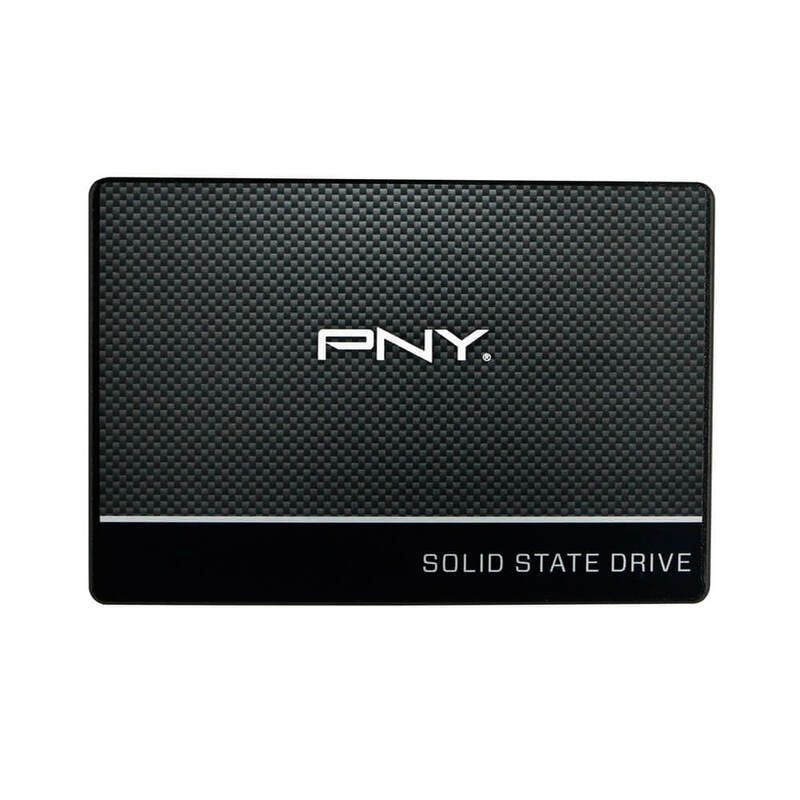 Built for Speed & Convenience.Designed for Reliable Portable Storage, PNY's Elite Turbo Attaché 3 USB 3.0 Flash Drive is designed with convenience and portability in mind. 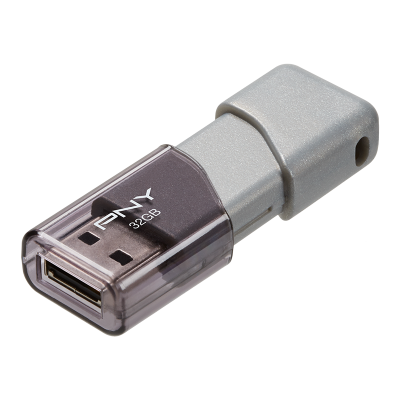 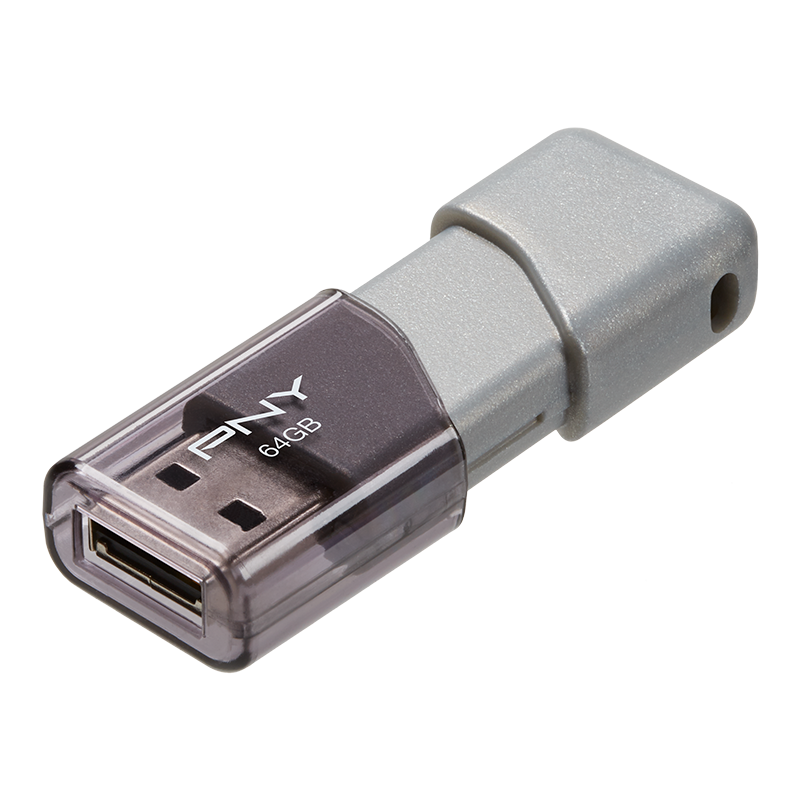 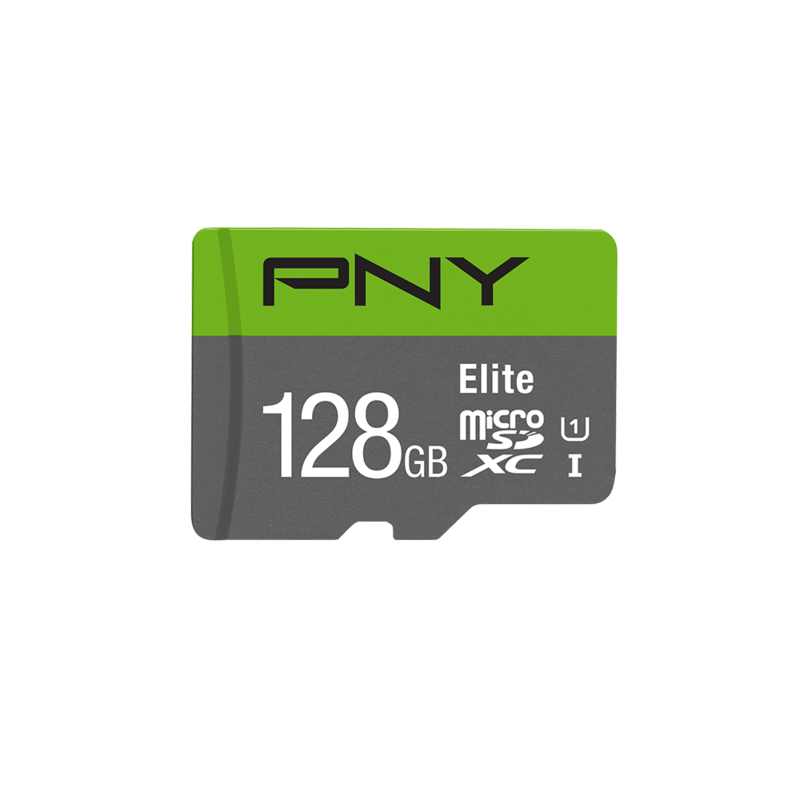 The portable, light-weight Flash Drive incorporates a sliding collar cap less design that means for no more lost caps. 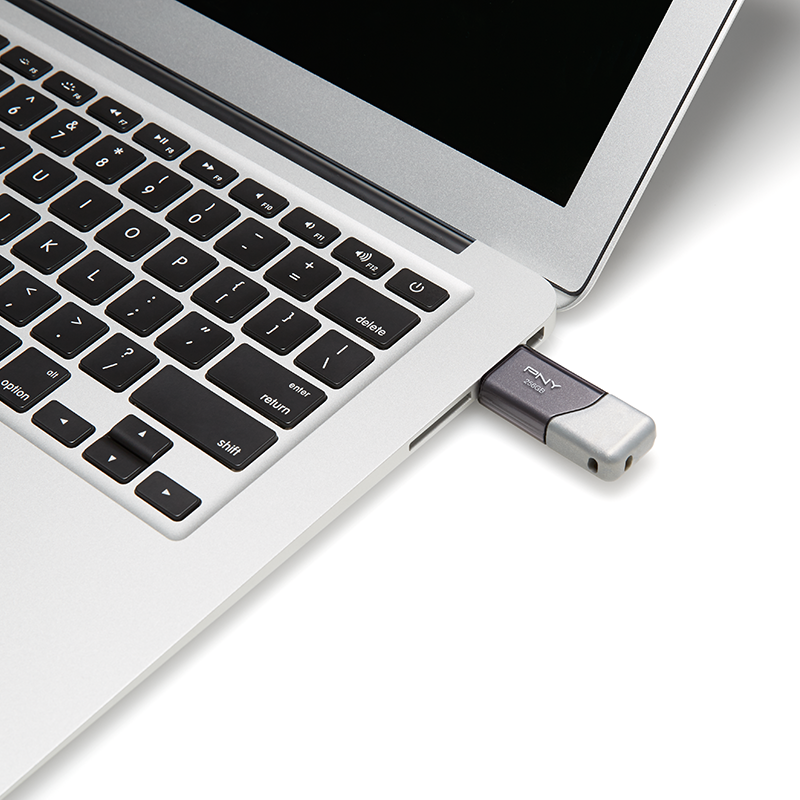 This USB 3.0 Flash Drive is small in size, but big on performance! 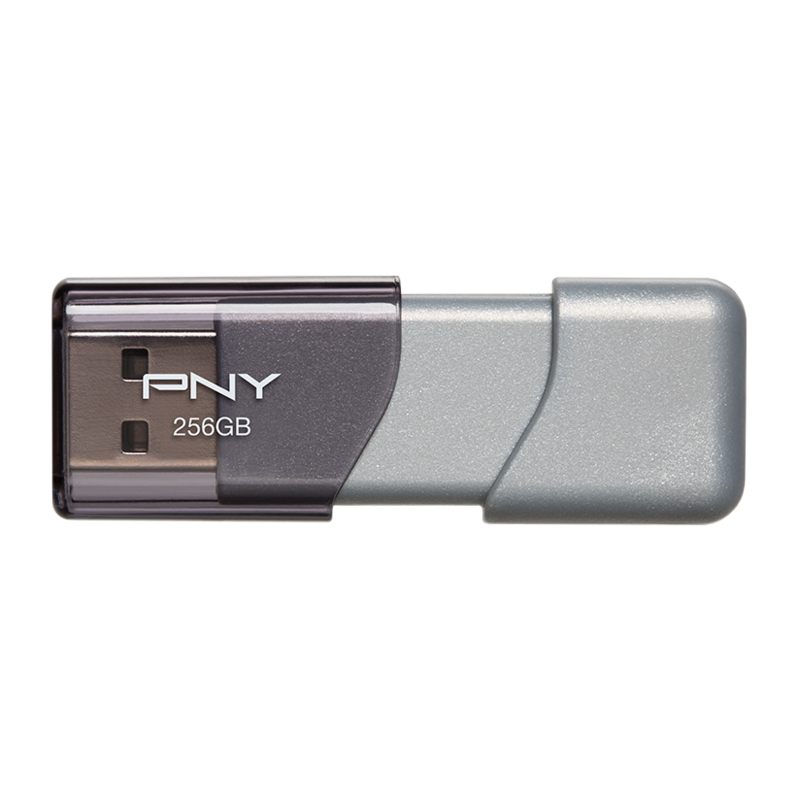 The portable, light-weight Flash Drive incorporates a sliding collar cap less design that means for no more lost caps. 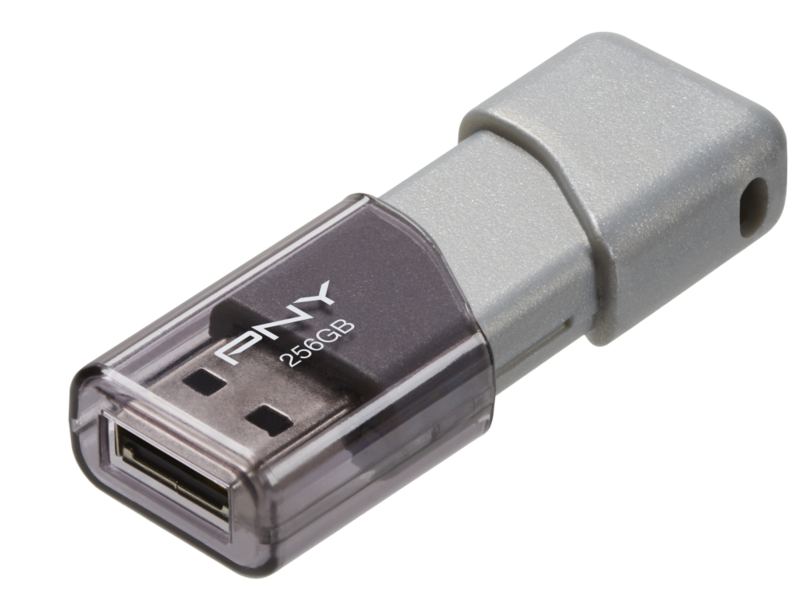 This USB 3.0 Flash Drive is small in size, but big on performance!